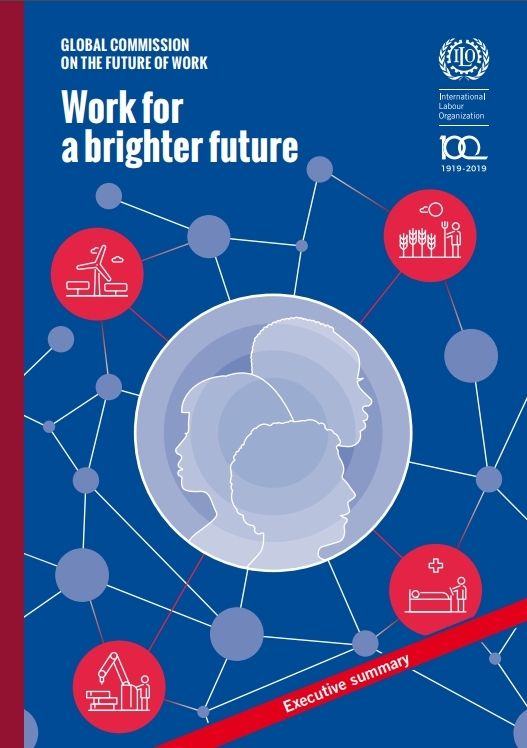 The ILO Global Commission on the Future of Work's report on the human-centered future world of work issued on 22 Jan. 2019. Executive Summary : download here. Full report : download here.